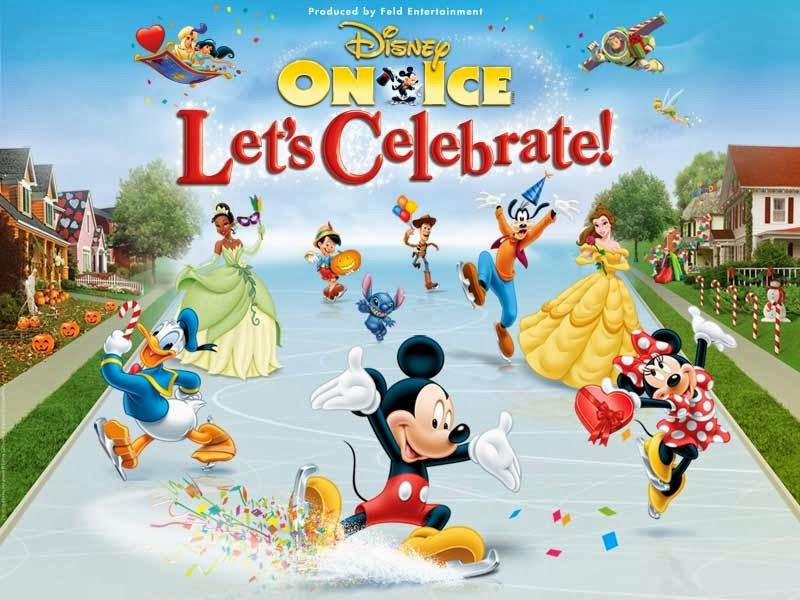 Sweetly B Squared: Disney on Ice is back! Looking for a way to break up our long, cold Michigan winter? Disney on Ice is coming back to the Palace of Auburn Hills next month - March 19 - 23. Tickets are only $18 with code 18MOM here. (Valid on the $26 and $20 price levels only. Not valid with any other offer or discount. Must purchase via ticketmaster.com. Limit of 8 tickets per order.) Doors open one hour before show time. The main ticket office is located in the West Entrance.